Thomas, as a true lover of the sea and of watersports, has always lived on the coastline. He worships values such as pushing oneself to the limits, sharing and discovering. His passion for sailing aroused his skills which makes him the most experimented of the crew. Therefor, he has been chosen as Captain. Engineer by training, he is in charge for the preparation, the upkeep and the repairs during the trip. Althought he held since 4 years a Company Director job, Romain has chosen to move beyond this comfortable stable position. Controlling his own destiny, he was eager to fulfill his desire of helping out people in need. Senior of the crew, old monkey, his experience of past travels accross the continents makes him the President of Sail for Water. His passion for photography is an additionnal skill for the multimedia and broadband communication program. Born to be wild, he loves challenges and sports. Enthusiastic sailor since he was a child, he will assist the master of the ship as first mate. 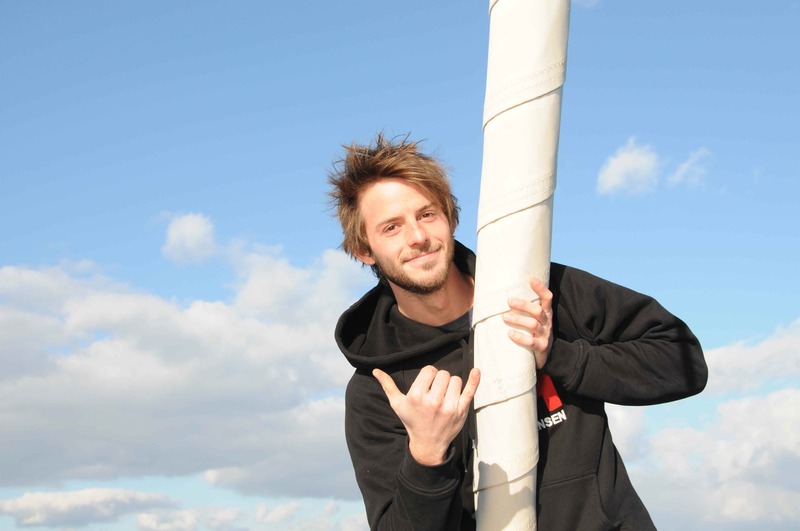 Born sailor, sail lover, Nicolas is the youngest of the crew. Modern explorator, he is not afraid to get personnaly involve during the trip. His goal is quite simple: the discovery, the sharing and the involvement. 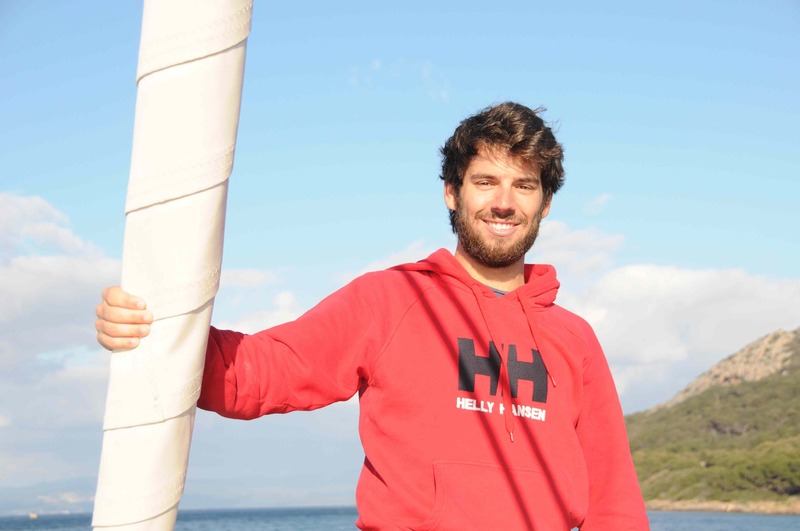 Recently graduated from a Business school, he is in charge of the partnerships of Sail for Water. Additionnaly, crewman and master of the tender, he will be in charge of the well-being of the crew. 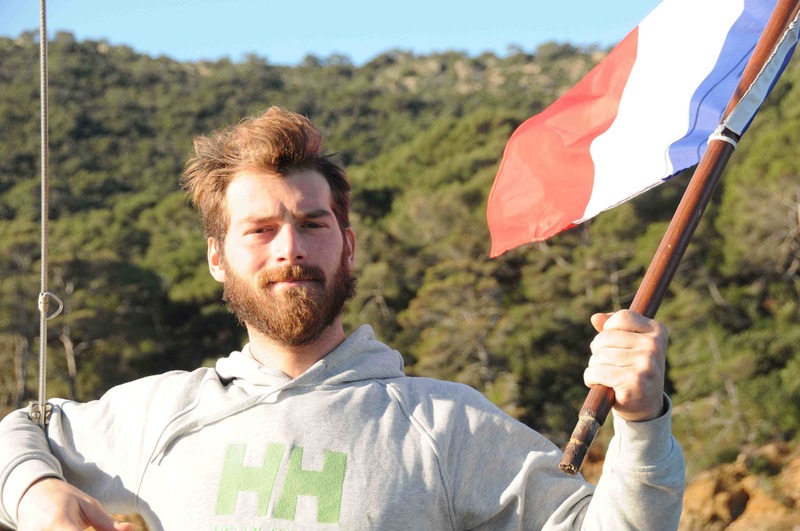 In the field, Nicolas will lead the missions, distributing the filters and providing basic hygiene trainings.